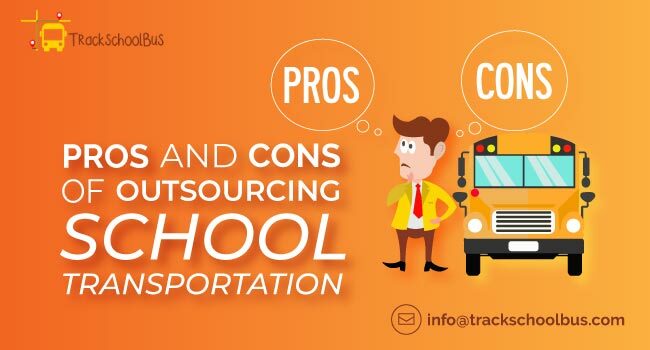 Why Opt For TrackSchoolBus School Transportation Provider Software? 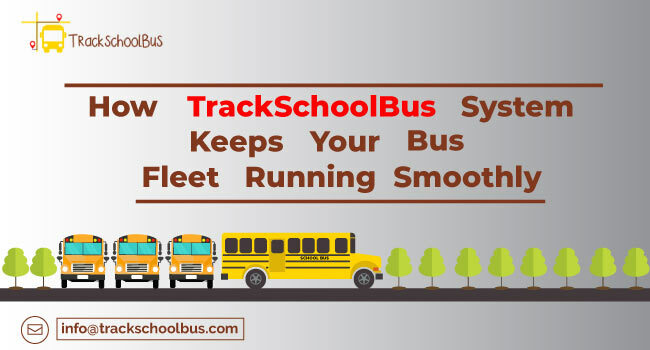 TrackSchoolBus is a leading school bus tracking solution provider since 2014. 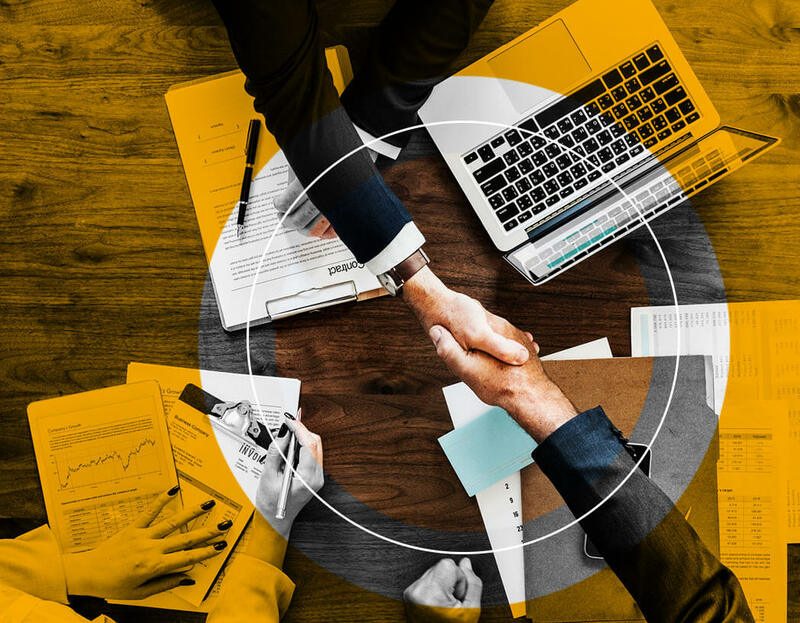 We strive to provide the finest quality service to our clients to maintain a loyal and long-term relationship. 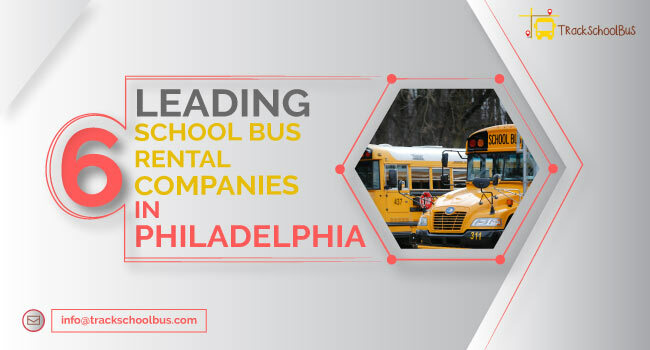 Our main motto behind the service is to offer affordable automated school transportation solutions to ensure better fleet management and safety. 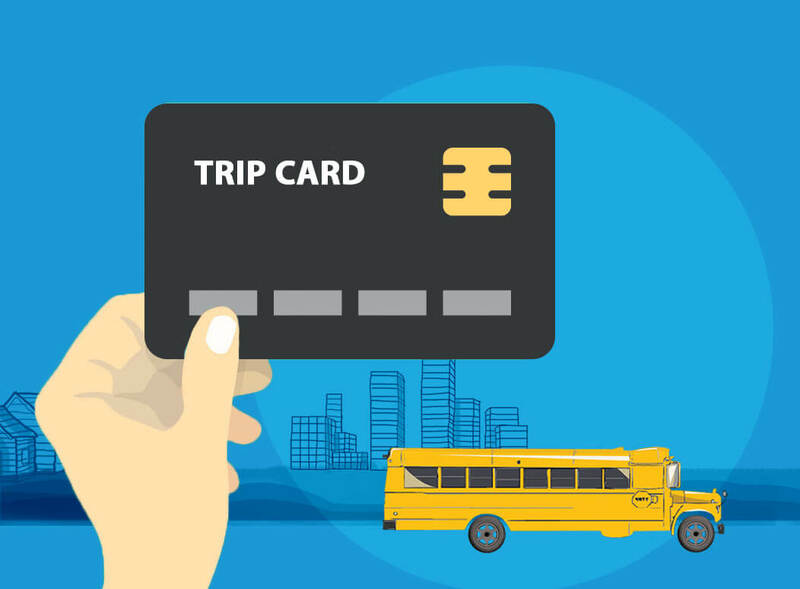 Trip card help you deal with your school transportation task more efficiently. As if you have a Trip card, you don’t have to worry if any sudden breakdown happens to any of your buses. Simply, make use of the trip card of the respective route in the spare bus and can continue the trip. Don’t get tensed about your fleet while on trip. With our school transportation provider software, you can track your fleets 24/7. But this option is not available for schools; they can only track on their respective timing. Confused? Interested in knowing more about this software? 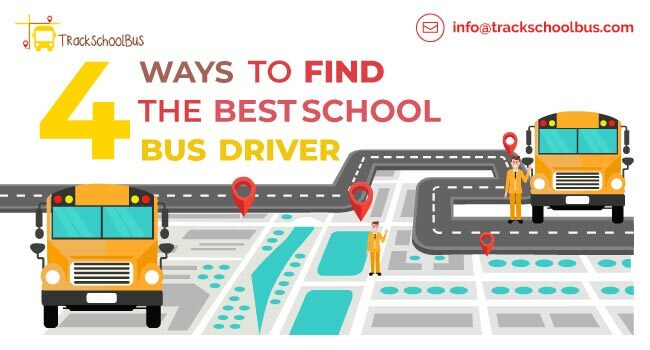 Developed specifically with the requirements of School Transportation Service Providers in mind, the TrackSchoolBus School Transportation Provider Software helps you to efficiently facilitate and manage. It helps you in managing school bus attendants or nannies such as assigning specific vehicles, recording their attendance, etc. 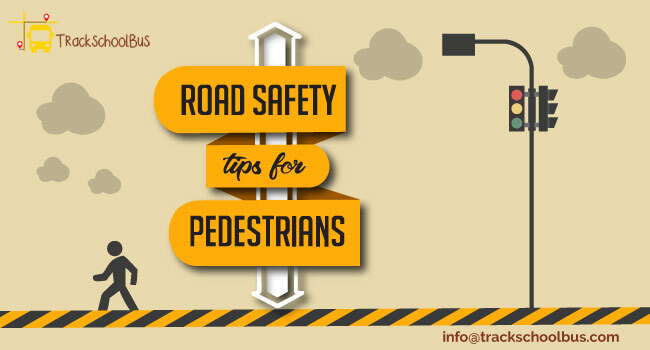 This helps you to find details about the particular route covered by the vehicle and driver. 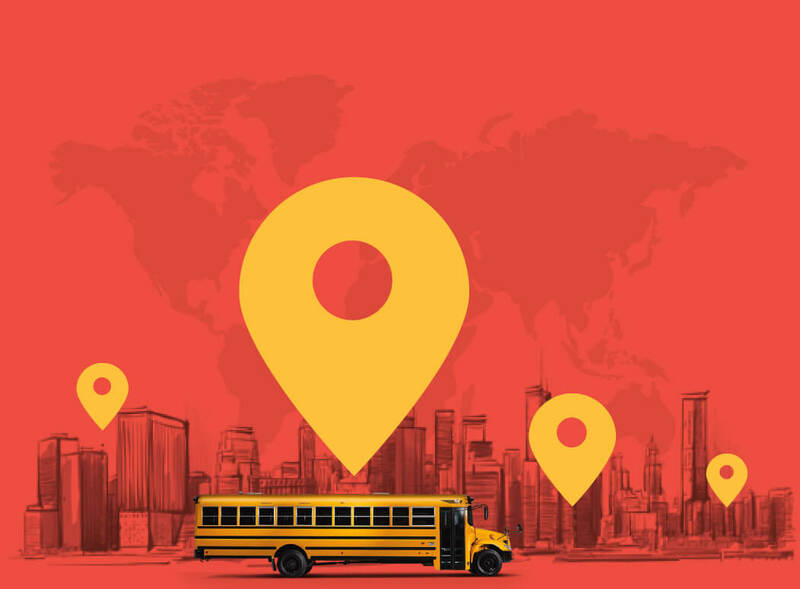 With School Transportation Provider Software, school bus drivers can view assigned routes and trips, pick-up and drop points, etc. The software helps you to assign vehicles to trip routes, monitor vehicles in real-time, auto-routing, auto-optimization, etc. With this software, you can track not only while they are moving but also when they are parked such as whether it is in the assigned slot or not. Slots can be assigned either manually or automatically by auto data collection method. Our software helps you to monitor drivers’ performance which can benefit you in enhancing performance, improving safety, etc. This feature helps you to clearly define, schedule and divide the task amongst the fleet members. With this software, students who need temporary transportation for private reasons can look up available seats on the buses running en-route and book accordingly for a period of time. Our software provide students free Wi-Fi en route on buses in order to get access to their social networks or to research study materials for school purposes. 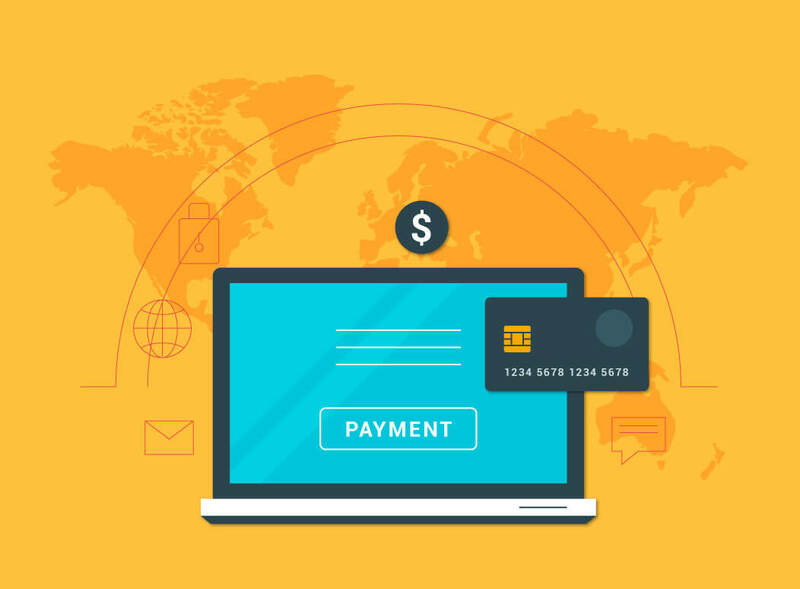 With this software in hand you can create invoice and make payment from anywhere anytime, which is less time consuming, more secure and reliable. It helps you to gather, process, analyze, disseminate planning and operational data and get a comprehensive view of your fleets. 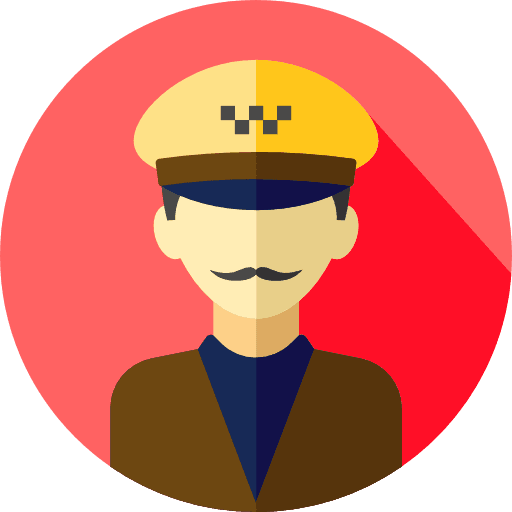 Our software provide unique cards for Drivers/Students/Attendants and Trips. Track real-time location of your school going children with our parent app and get yourself relaxed. Managing fleets are quite a difficult task. Taking this into concern, we developed the Transport Manager App helping you to manage fleets effectively. Fleet managers can view and manage assigned vehicles to them with our Fleet Manager App. This lead to managing assigned fleets effectively without any hassle. With our Driver Console App, school bus drivers can easily perform their tasks such as marking attendance, planning routes and much more. Manage school bus attendance easily and efficiently with School Bus Attendant App. With this app, bus attendants can assign pick-up and drop points, etc. I am providing services to multiple schools. Can I manage multiple schools at the same time? Yes. The system supports multiple schools accounts so that you can support multiple schools at from a single point. You can create a trip and add those schools as pickup/drop points. E.g. In the morning trip, the starting point of a student may be their home bus stop and drop point will be their school. You can add multiple schools as drop points for the morning trip itself. You can similarly setup trips in the evening as well. How can I get Student details like their bus stops, school, parent details etc? First you need to create the school accounts, vehicles, bus stops, routes, trips etc in your system. The parent can register in your website with their kids details like their name , school, pickup location, drop location, trips( Only pickup , Only drop or both) etc . How will parents get the notification? 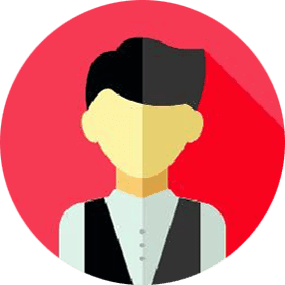 After successful creation of parent profile, each parent have a username and password to access the system. They can download the parent app ( We provide both iOS and Android Apps) in their mobile and login using the user credentials. They will get push notification just like WhatsApp or Facebook notification. How is the parent mobile app helpful to parents? • The parent will get the notification regarding the bus arrival to pickup or drop their kid(s). • Attendance details (whether their kid reached the school or bus stop). • Real time tracking of the vehicle. • Get announcement from the transport company. • Can send/receive the message to the driver, and transport manager. • Can pay the Busfare through online from mobile. • Add Guardian list so the driver can make sure the kid is in safe hands after dropping the kid. As a Transport Manager, How can I get the details like how many kids are inside the vehicle, how many are already boarded or deboarded etc? The Transport Manager can get live student statistics of the trip in their web application. It will show the details like which vehicle running which trip, how many students are reserved for the trip, how many are sitting inside the vehicle, how many are already deboarded and the complete trip manifest. How is the student attendance marked? The attendance can be done in two ways. The most convenient method is Using RFID card. Each student will get a RFID card with a unique number. While assigning student profile, the transport manager can assign the RFID card number to the student. This RFID card can be used as ID card for the student. The student must be tap their card on the RFID reader which is attached near the doorstep or driver to mark their attendance. The corresponding parents will get the notification as their kid is boarded or deboarded from school or home. Another method is using driver mobile application. 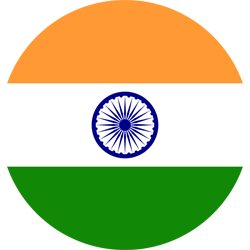 The driver will have a mobile application which they will get the complete trip manifest. When the student boarded or deboarded, the driver / helper can mark the attendance from their mobile application. Some of my school customers wanted dedicated vehicles to transport their students. Can we manage that situation? Yes. It will be easy if we dedicate some of the vehicles to a school. Does the school’s management have the access to the system? 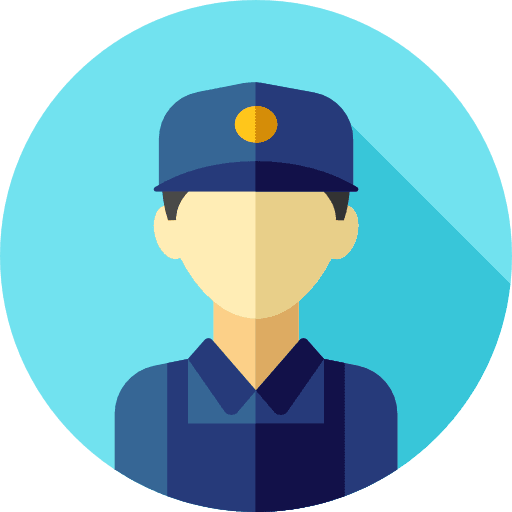 The transport manager of the transport company can manage the access rights to the school accounts. 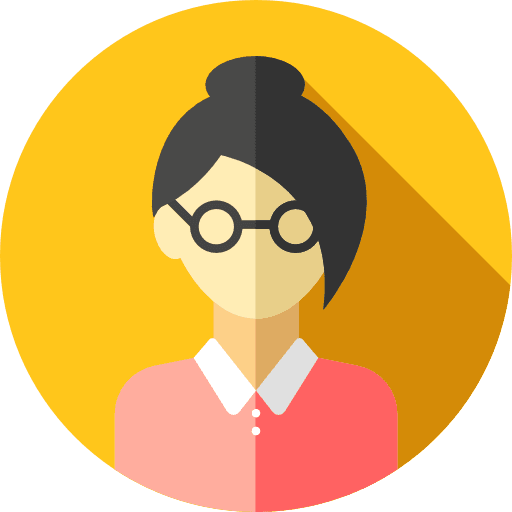 If the school is ready to create and manage the students, trips, vehicles, bus stops etc then the transport manager can allow access to create and manage their(school) account. 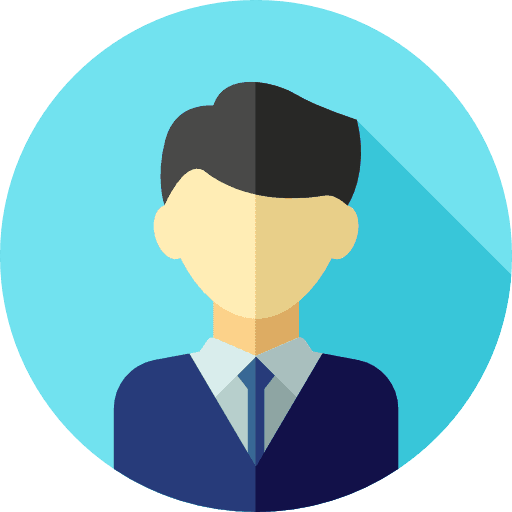 The Transport Manager can create the user roles and provide access rights as per need. 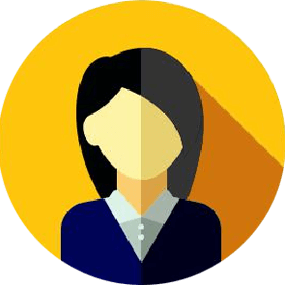 If the school requesting access to the system so that they can manage the parent calls, then the Transport Manager can create a coordinator profile and grant access to view the vehicles, student details, trips details etc assigned to that particular school. How the transport Manager can add/modify/delete the bus stops or routes? If no student is assigned, the transport manager can delete the unwanted bus stops, routes etc. The transport Manager can search the bus stop in the system and make the modification. We are providing some shuttle services for our school customers. Can we schedule the shuttle trips in this system? Definitly. You can create the shuttle trips using the system. You can create the route, bus stops, trip timing, and assign the vehicle and driver for that trip. You can assign the same shuttle trip to multiple vehicles as well. How we can manage emergency situations like if one vehicle got flat tire, or accident during the trip? The Transport Manager can create instant trip with available vehicle and driver, adding the incident location as the end point. The Driver will get the notification one the trip created. So he/she can take the vehicle and reach the incident point immediately. The driver app will navigate the driver to incident location. 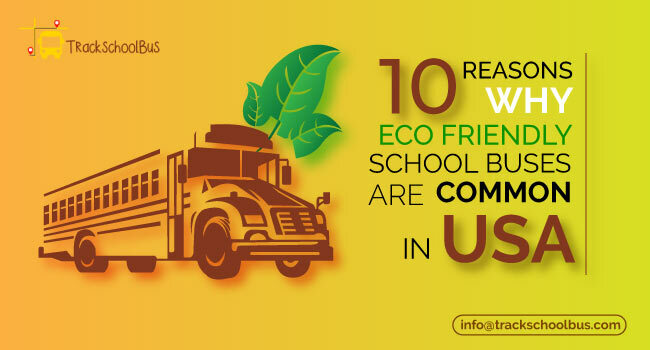 From there , they can transfer the students to new vehicle and continue the trip.